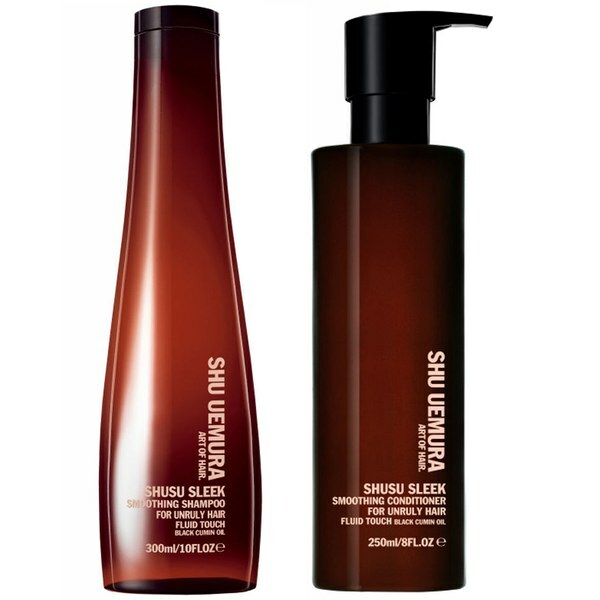 Show your hair who's boss with Shu Uemura's Art of Hair Shusu Sleek Duo; a shampoo and conditioner that work in tandem to calm and heal coarse hair with legendary Black Cumin Oil and natural antioxidant, Nigellone. - K.N. 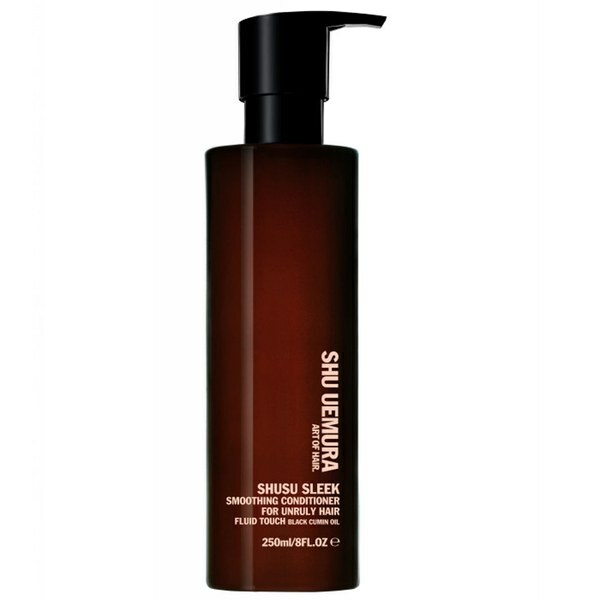 A smoothing, deeply nourishing conditioner enriched with black cumin oil to help optimise coarse, unruly hair. 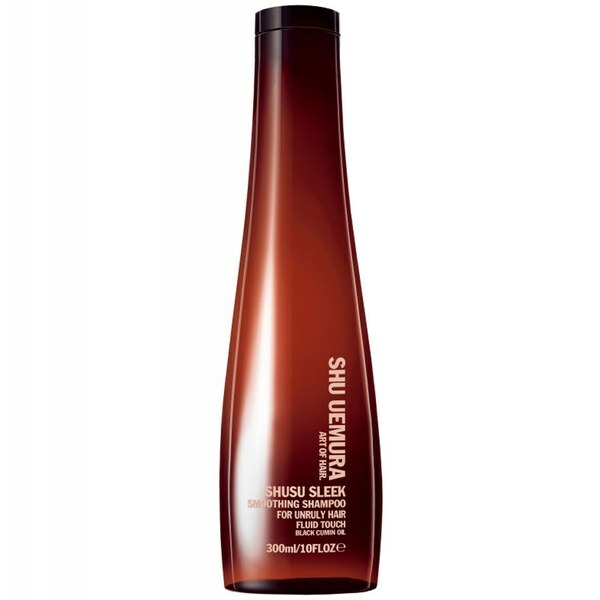 Its formula disciplines the hair fibre, controlling frizz and volume to leave disobedient hair smooth and manageable. 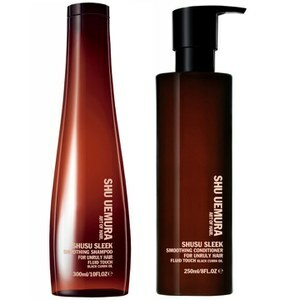 Enriched with an exotic scent of gardenia, jasmine and peach blossom.